MYOB Exo - My account is locked! Home News & Knowledge My Exo account is locked! My Exo account is locked! PANIC. FEAR. I NEED URGENT KILIMANJARO SUPPORT. Is this how you feel when you receive the above “Account is Locked” error message? The fix is even more basic. 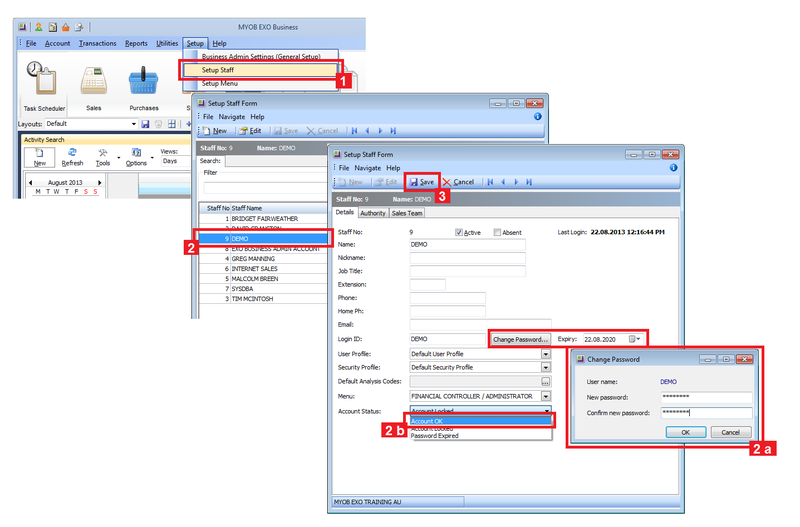 You first need to locate someone in your organisation that has admin permissions in Exo. [Of course, first, make sure that your access has not been cancelled for a legitimate reason]. 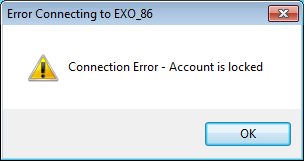 You can then log into Exo using your User account without receiving the Account Locked error message. Calm and relaxed, you can now continue working.